Steve 'Griffo' Griffiths aka Second City Firsts aka Flow Mechanik aka Wolf Hackmine aka Brummie Blagger aka The Hi-Fi Separatist. 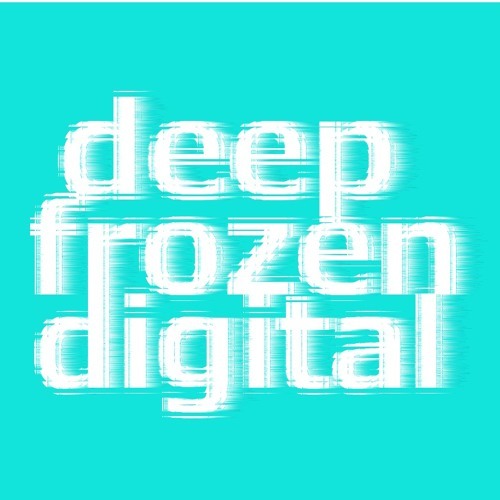 Catch my monthly friday show 'Freak Da Funk' on www.lowercasesounds.com and monthly saturdays 'Deep Frozen' on www.deepvibes.co.uk. also 'Fluid' fortnightly wednesdays 9pm to 10pm uk time on.. www.deepvibes.co.uk Info: www.deepfrozendigital.co.uk Deep Frozen Digital Recordings. Unlike many people say in their profiles, i'm not someone who says i'm bringing new ideas to the world of dance music... I love House, Techno, and many of its sub-genres and enjoy making my own tracks.. if anybody else likes them, that's a bonus!